The Ministry of Economic Development (SEDECO) of Baja California will receive representatives of companies from Taiwan and Korea, by the first quarter of 2016. These companies will supply Hyundai with wiring, lights, electronics, parts and components. 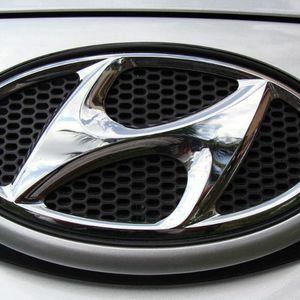 For its part, Hyundai recently announced the construction of a new plant in the Municipality of Rosarito, Baja California, which will generate 1,200 jobs in a first stage. The first supplier companies (Tier 1 and Tier 2), will have a minimal investment of between US$2 and US$5 million, explained Carlo Bonfante Olache, Head of the SEDECO. He added that the State will reach the US$3 billion investment by 2016, which represents US$600,000 more than the 2015 amount. Furthermore, as part of the strengthening of the automotive industry development, an automotive training center will be established in Tijuana in 2016, with an investment of US$5 million.